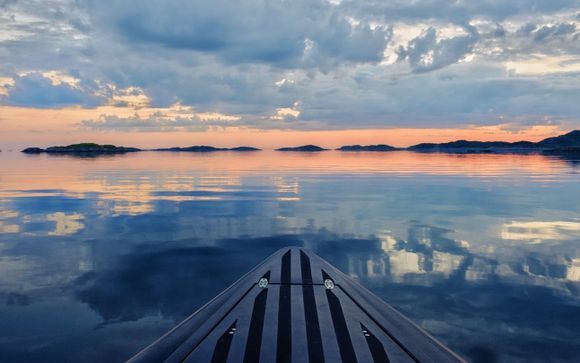 Weekends in Norway up to -70% off To take advantage of these offers, join now for free! Weekend breaks are a great way to sample different cultures and get a taste of what they have to offer. For those that are looking for a unique experience, Norway is an excellent example of a short trip that can offer a lifetime of memories. 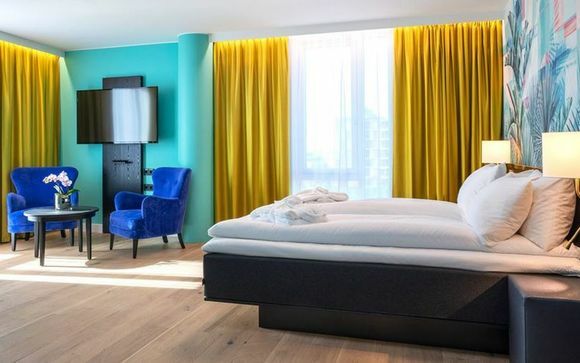 At Voyage Privé, we ensure that weekend trips to Norway are made simple, with deals on offer that make the chance to visit this European gem an unmissable opportunity. 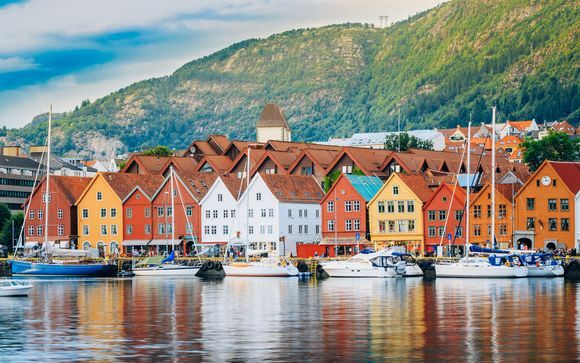 From Bergen, Kingdom of Fjords, to the colourful capital of Oslo, Norway offers a host of wonders; whether it be seeing the Northern Lights on safari, reindeer sledding through the winter snow or whale watching on the Arctic Sea, there is something for everyone. 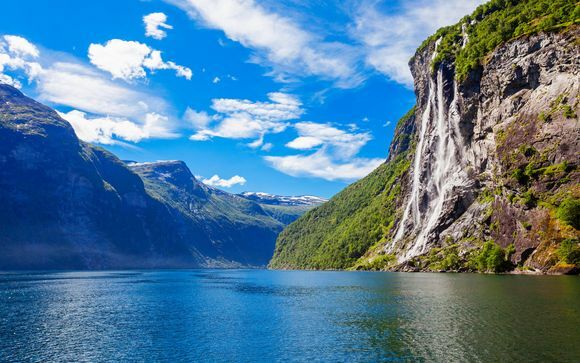 Voyage Privé offers some of the best last-minute deals to Norway, giving you a passport to some of the most spectacular landscapes in the world, and all without blowing your budget. Most visitors choose to chase the Aurora Borealis through the Arctic wilderness but you can also enjoy an array of snowmobile and dog sledding safaris, in addition to the sightseeing day trips that can be taken to the many natural landmarks in the area. Immerse yourself in the cultural richness of Norway through its food, drink and history. Whether you enjoy eating local delicacies like Sild (pickled herring) or Gravlaks, or learning about the country's history, Norway offers anyone who visits the opportunity to experience something new. In each of its cities, walking tours are one of the best ways to get to know the locals and their culture. Sampling traditional Norwegian dishes and drinks provides insight into what makes this place so special. Whilst the culinary history of Norway gives you a sample of where the country has been, the new Nordic cuisine will take your taste buds to a place that you’re unlikely to find anywhere else. Sabi Sushi near Stavanger for instance offers a range of sushi dishes that use local produce in an innovative way, whilst Maaemo, the world's northernmost three star Michelin restaurant applies local cooking methods to create radically new dishes that are as dramatic as their setting. 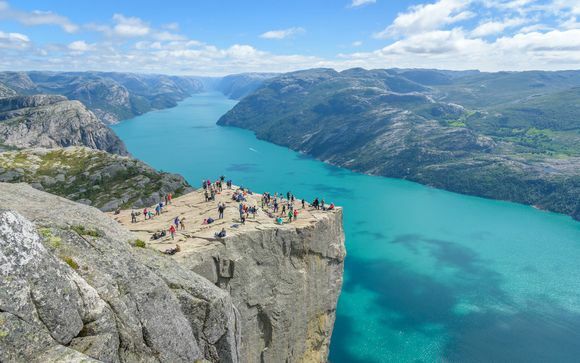 From exploring the cultural sights of the city, to seeking thrills in the wilderness, Norway can make the average weekend break a special one. 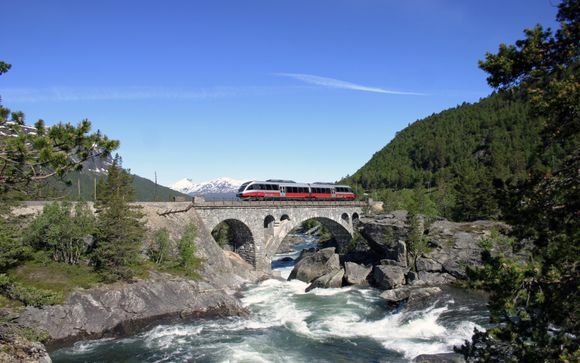 Through our exclusive offers and last minute deals, we hope you will be able to enjoy your next trip to Norway with us and experience all it has to offer with our exclusive prices and exceptional discounts.